What exactly is two-fer camping? It’s setting up camp in one place for several days and then breaking down and moving to a new campground to set up again. We’re staying at Oak creek for 3 nights and then moving on to Lake Powell for 3 nights. This is the first time we’ve done something like this — setting up camp and then moving. Six nights total is the longest we’ve been camping as well. It should be interesting. 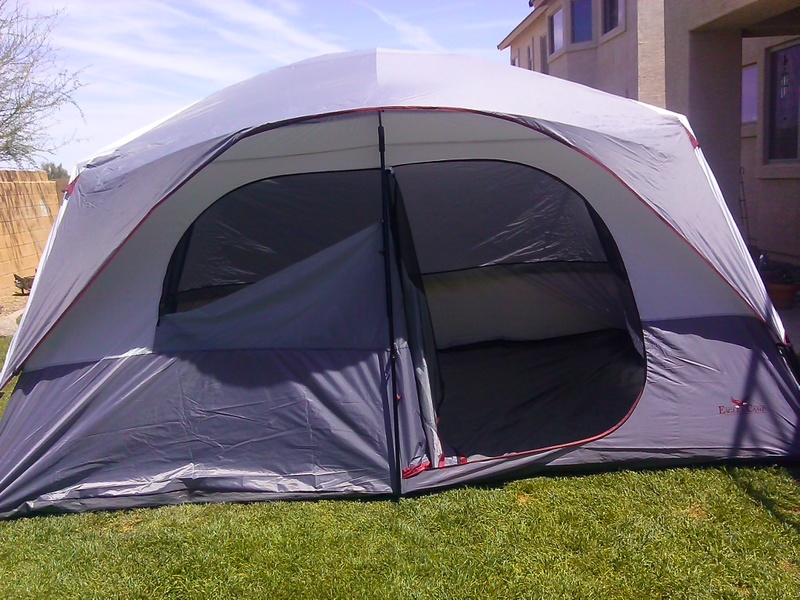 BTW the new tent definitely takes two of us to set up but is much sturdier.